On Wednesday morning, a group cleaning a beach on the shores of the island of Réunion discovered what may be a piece of wreckage from Malaysia Airlines Flight 370, which disappeared in March 2014. A French former military pilot was contacted after a piece of a wing appearing to belong to a Boeing 777 (the same model of plane as MH370) washed up on shore. The former pilot, Xavier Tytelman, told The Telegraph, "Police in Réunion examining the wreckage say that it looks like it's been in the water for around a year, which again would fit with MH370. We can't say for certainty, but we do think there is a chance that this is it." If this debris is in fact a piece of wreckage from the vanished flight, then we could finally have answers to remaining questions about MH370. Almost as soon as the flight disappeared over a year ago, theories started swirling about what had happened to it. Was there an accident? Was the pilot on a suicide mission? Did it crash, or land safely? Investigators have been utterly puzzled about the disappearance, and in the absence of physical evidence, they have not been able to draw any solid conclusions regarding the fate of the flight. But now that it seems that there could be debris linked to the plane, there's a good chance we can get some answers to questions that have been lingering for the last 15 months. Here are some items we'll be able to know more about if the wing piece discovered does in fact belong to MH370. Right after the MH370 went missing, there were many questions about whether the flight had crashed, landed safely somewhere, or had met some other sort of fate altogether. 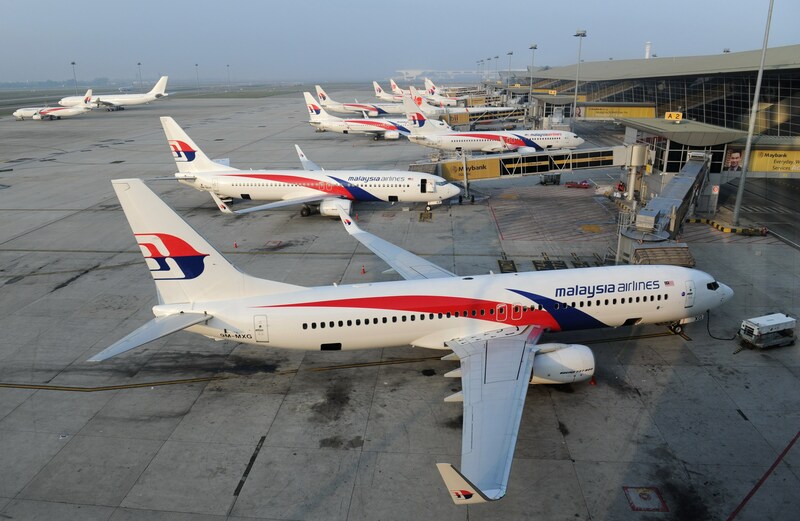 If the wing found on Wednesday does in fact belong to MH370, it seems certain that the plane crashed. Is MH370 In Many Pieces? The presence of a possible wing part from the aircraft would suggest that there is other wreckage out there in the Indian Ocean. No other physical clues have been uncovered that have conclusively tied to MH370, so this piece would be the first real evidence linked to the flight's disappearance. Where Is The Rest Of The Wreckage? It's possible that more wreckage from the flight could be recovered, now that investigators have some better ideas about where to focus their searches. Wired reports that the wing part found Wednesday was nearly 4,000 miles from where the flight was last seen, near Vietnam. Previously, crews had been looking for remains of the flight around Australia. Did The Plane Veer From Its Intended Flight Path? The intended destination of MH370 was Beijing, China, and the flight was last confirmed spotted near the southern tip of Vietnam. If the flight went down in the vicinity of the western part of the Indian Ocean, where the wing was found, it would certainly appear that the plane went well off-course when it disappeared from radar detection.